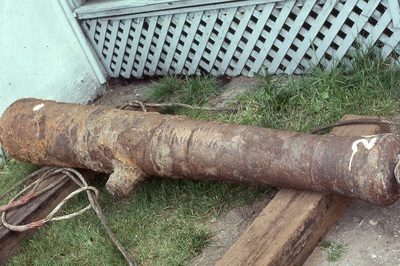 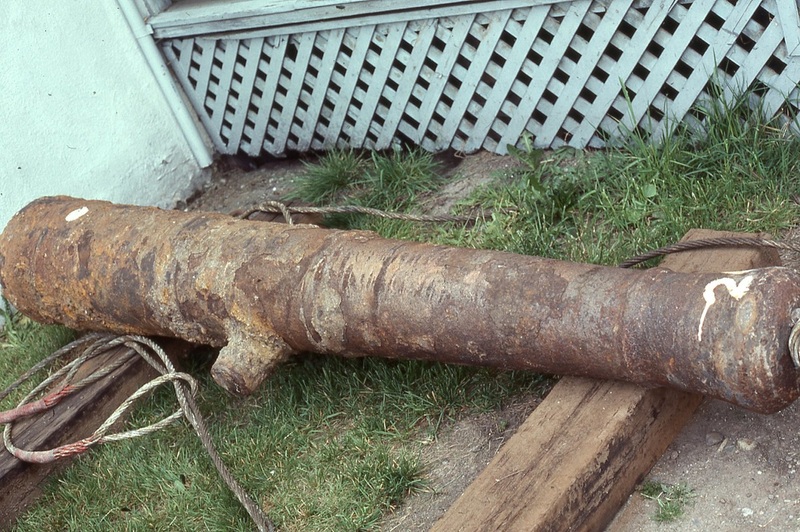 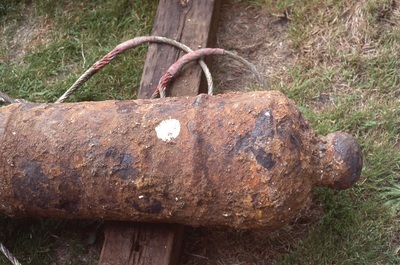 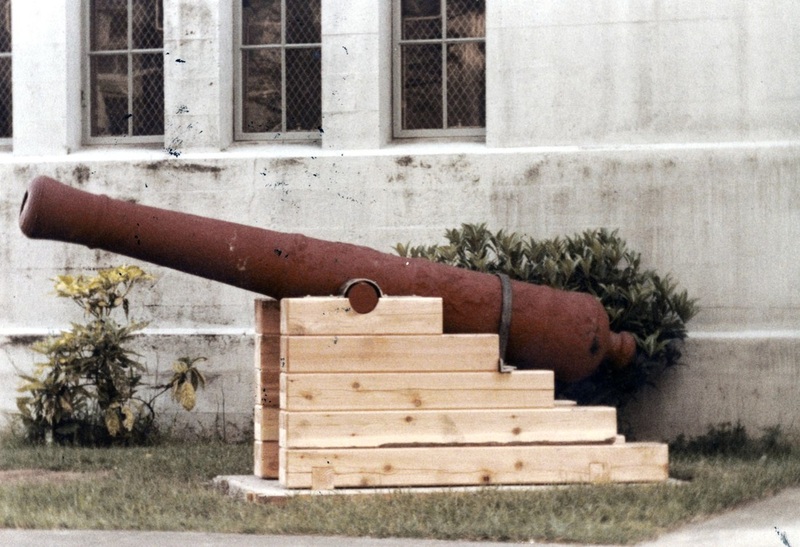 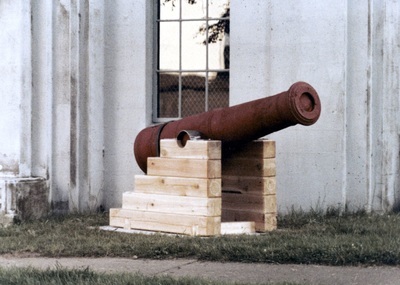 In 1977, Major Ian Newby of 15th Field Regiment was visiting Woolwich, England when a number of old cannon barrels were uncovered during the excavation for a housing project on the site of an old ordnance factory. 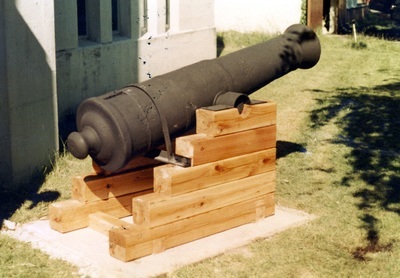 The London County Council offered the barrels to the Royal Artillery at Woolwich. Major Newby made a request for two of the barrels to be donated to the 15th Field Regiment and after a bit of paper work, the barrels were ours. 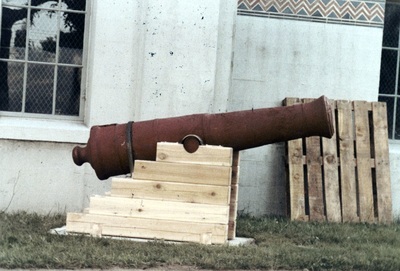 Now the problem was how to get them to Vancouver. In his usual persuasive way he managed to have the Royal Corps of Transport move the barrels to the Royal Navy Fleet Auxiliary Ship Sir Galahad which was sailing from Marchwood to Vancouver with equipment for the British Army at CFB Suffield, Alberta. 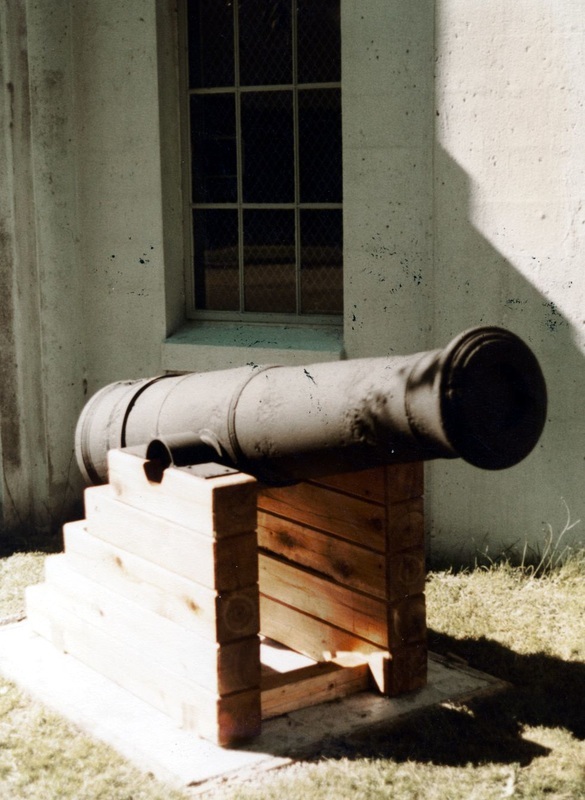 After arrival, one barrel was mounted at each entrance of Bessborough Armoury. The next problem was to identify our new acquisitions. 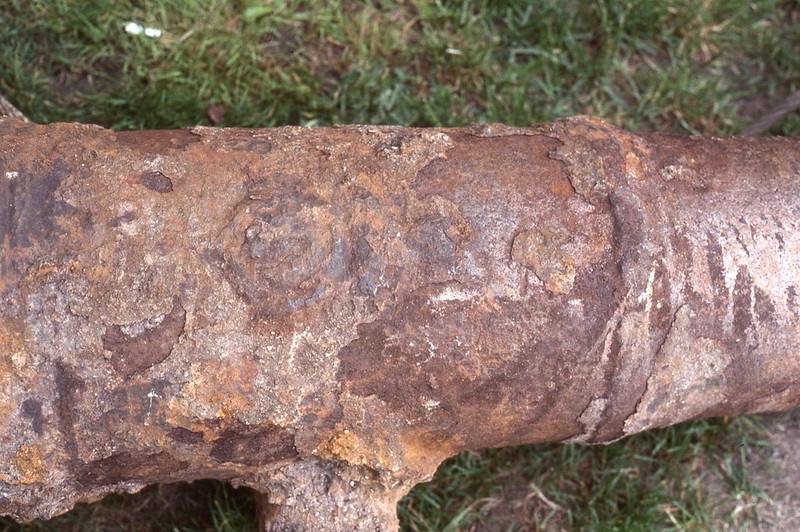 A plaque was placed on each mounting to identify, the barrels but there has been some long standing doubt as to whether they were correctly identified. 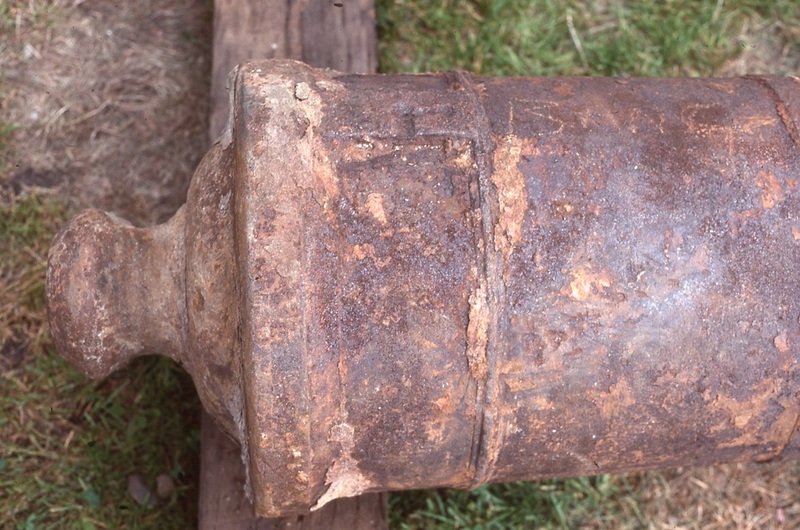 Several attempts over the years were made to solve the mystery but they only brought conflicting results. 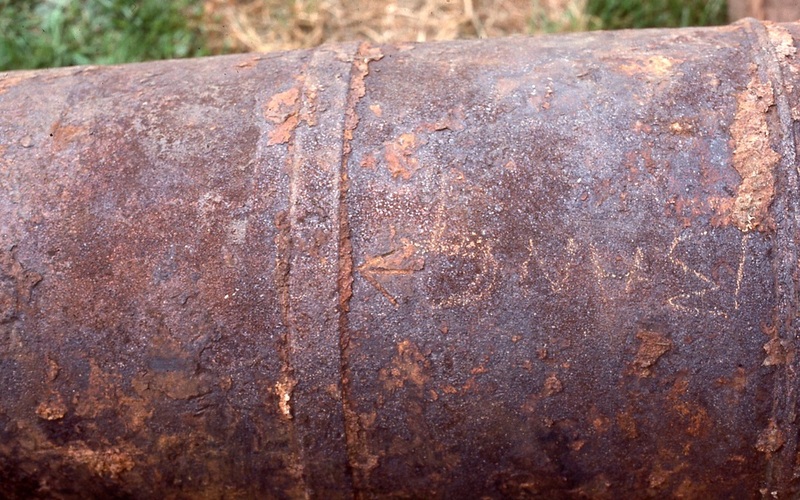 The barrels were badly corroded which made some of the critical markings difficult to interpret. 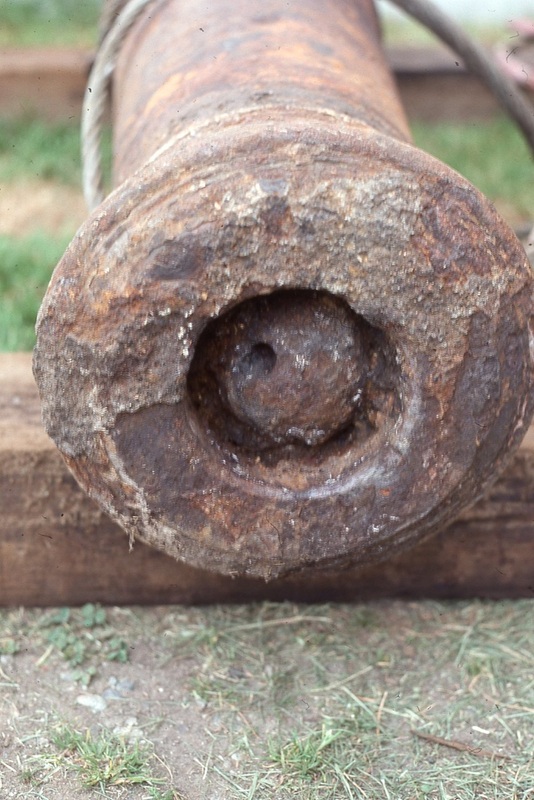 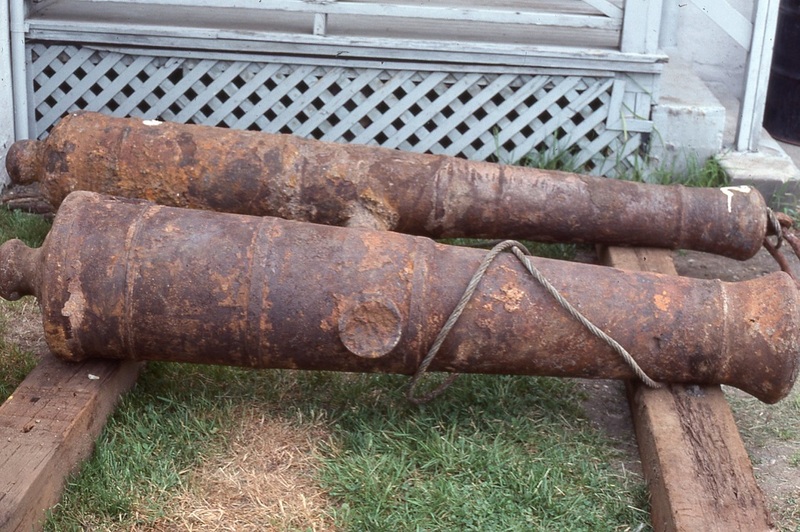 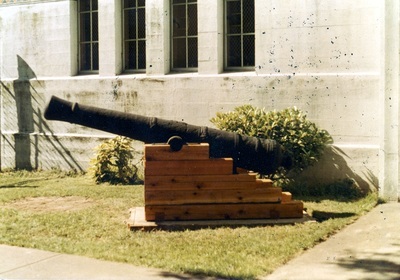 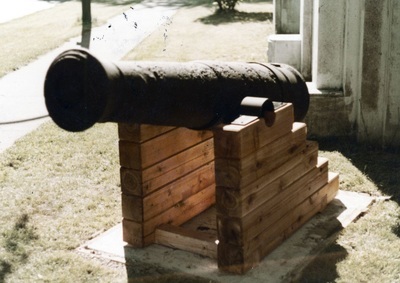 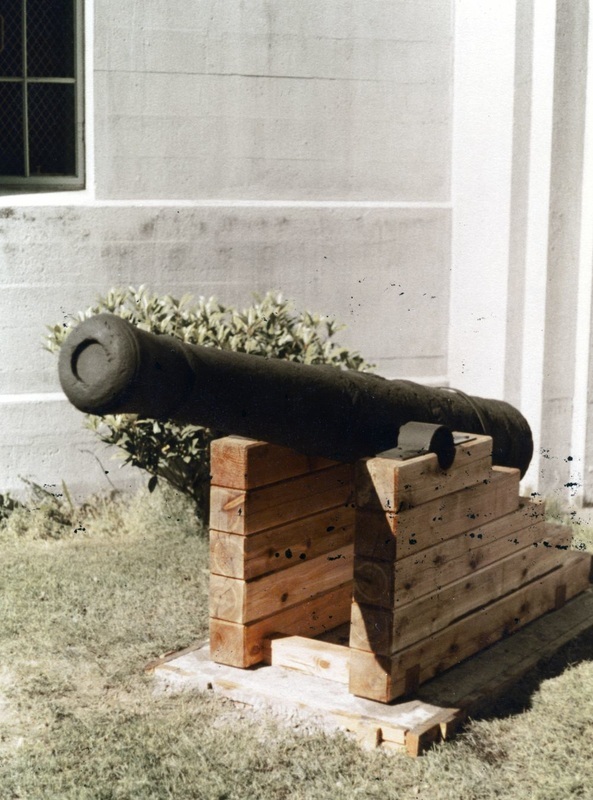 The cannons were not in pristine shape on arrival, however CFB Chilliwack stepped forward, cleaned them up and constructed a mounting system.